**DCLT IS HIRING** for a Bilingual Maintenance Technician. This is a full-time position with benefits. Click on job description for more information: DCLT_BilingualMainTech. DCLT operates like a family business, managing projects with a stable, experienced, purposeful and energetic staff and dedicated board members. The staff of DCLT are a group of people deeply committed to the mission of the organization who remain long-term. The average length of employment for members of DCLT staff is 12 years! What’s unique about the community land trust is that it is controlled by and accountable to a board of directors comprised of 1/3 land trust residents (R), 1/3 community representatives (C), and 1/3 public representatives (P). Resident representatives (R) — are individuals that live in DCLT affordable housing units or in other words, are Land Trust residents. 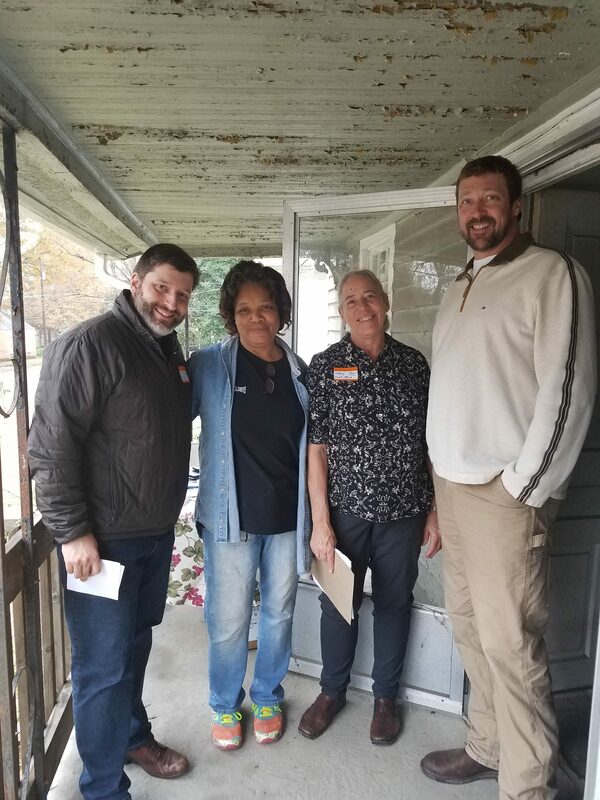 While many of these representatives do not have prior Board experience, their first-hand knowledge of what is going on in the neighborhoods is extremely valuable to this organization. Many bring life-long experience of living in the neighborhood and are usually our first response to proposed development and activities in the neighborhood. 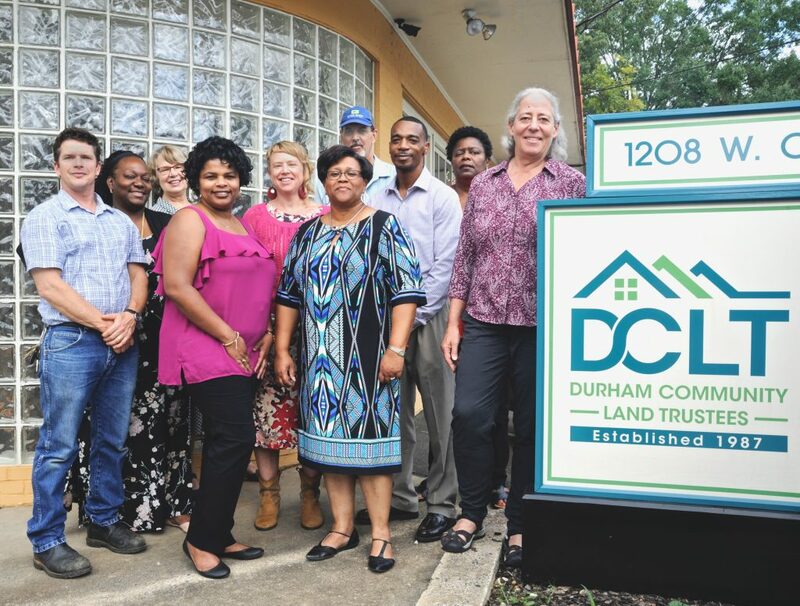 Community representatives (C) — are individuals that live in the communities where DCLT works. These individuals bring the valuable knowledge of the community at large. Often, these individuals are involved in their community (i.e. church, non-profit, business, etc.). Public representatives (P) — are individuals from civic or local government. Most of these individuals are professionally employed with prior board experience. They often provide valuable knowledge of resources (financial, networking, government, construction, etc.) that can be utilized by DCLT.